Top brands and organizations from around the world have used EventMobi’s event app technology to create incredible event experiences. Every type and size of event is unique and a priority to us, from small association chapter meetings to large corporate conferences. Since 2010, over 10,000 customers and 10M attendees across the globe have used our event app technology to create incredible event experiences. 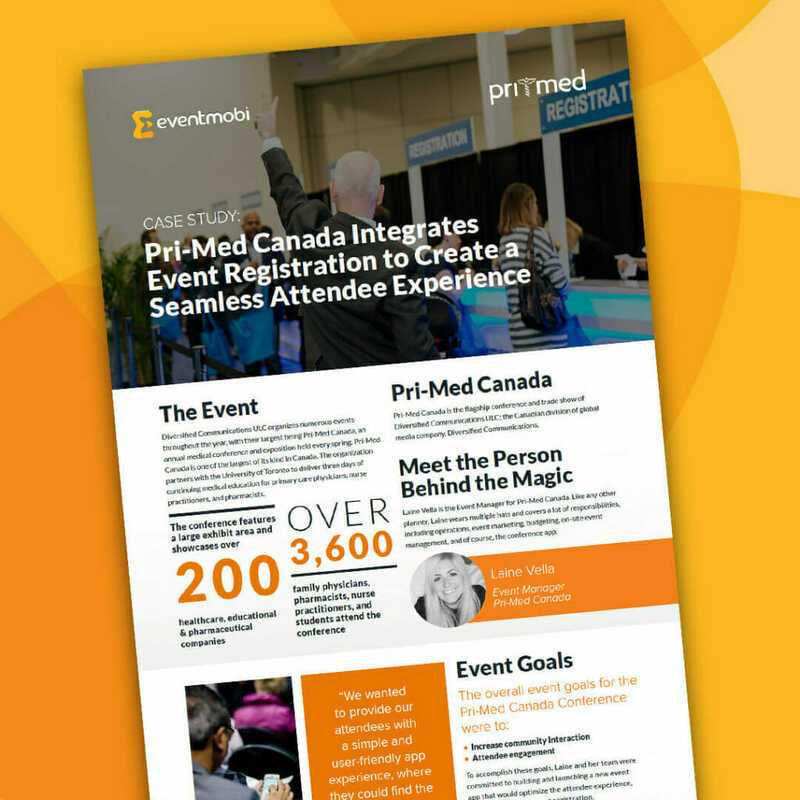 Our event app technology has enabled event planners to achieve their event goals—everything from increasing attendee engagement to decreasing printing costs. Explore this section to learn more about our customers’ success stories. Isabel Giraldo & Javon Findlator share how they used EventMobi’s event app to increase employee engagement at their workplace diversity event.